Limited Edition Signed Print. 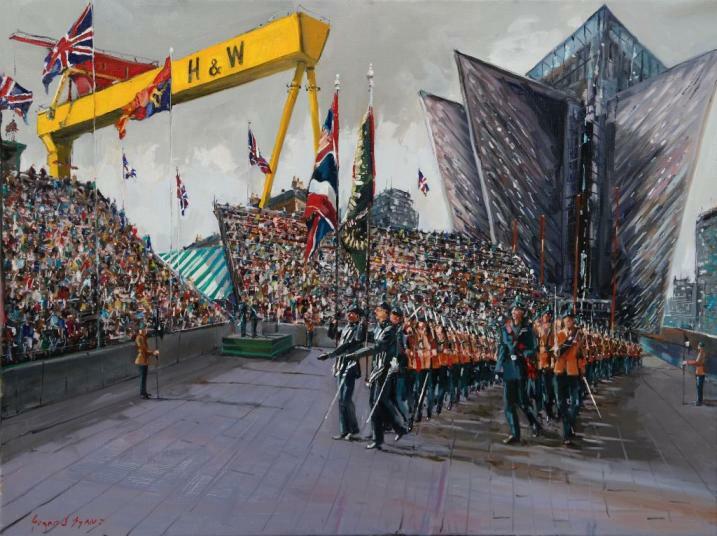 An official copy of the painting of the Presentation of Colours to The Royal Irish Regiment on 22nd September 2018. The Artist has only signed 100 copies. All proceeds will go to The Royal Irish Regiment Benevolent Fund.